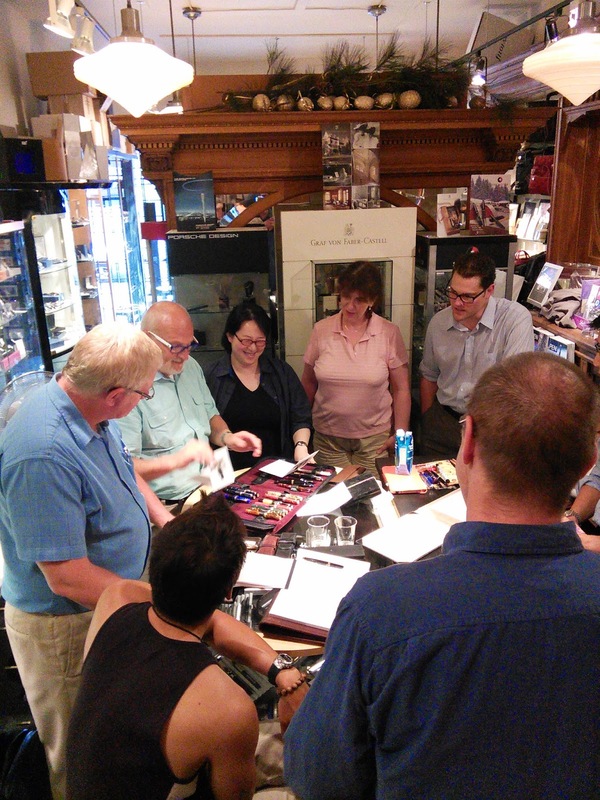 Our topic that night was Special Edition (SE) & Limited Edition (LE) Fountain Pens , and we saw a wide variety of examples. 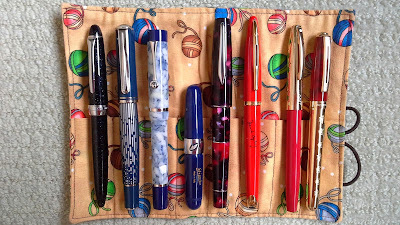 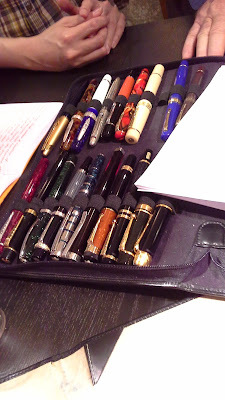 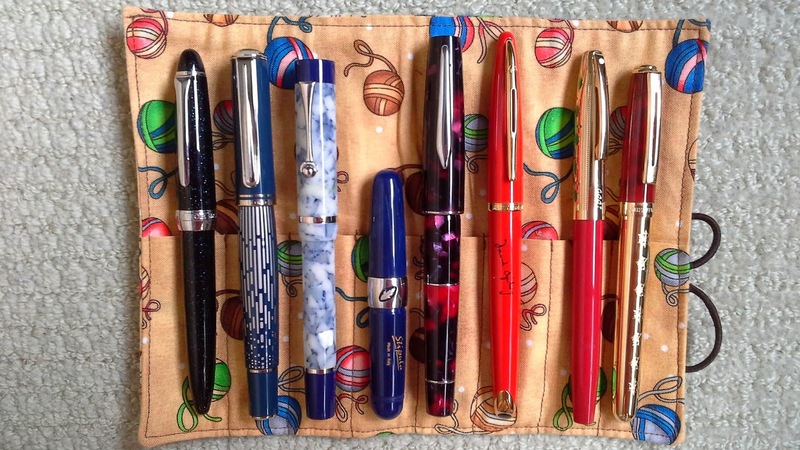 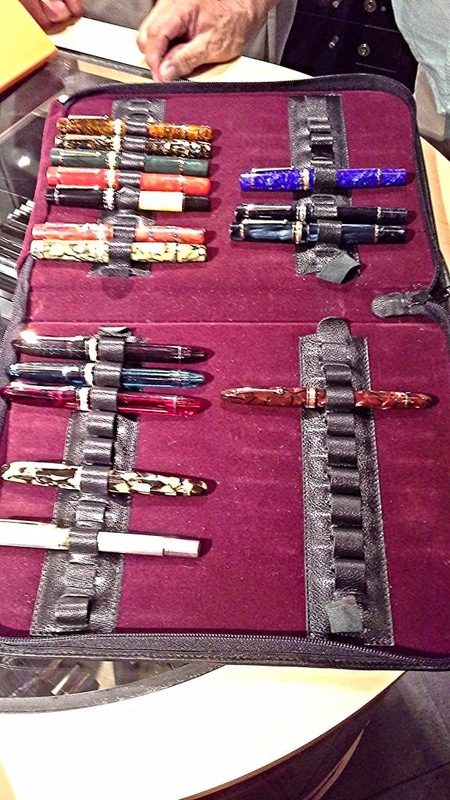 I forgot to take photos of Bruce's great collection of Italian LE/SE pens (sorry, Bruce!) 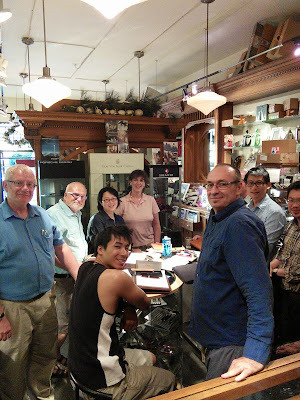 but many thanks go his way for suggesting our July topic! Next month we will be having our annual VPC Summer Dinner on Thursday August 21st at the Oakridge White Spot restaurant in place of a regular meeting. 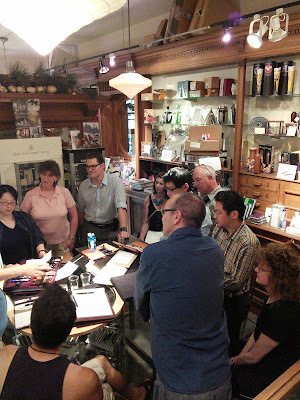 I will send out RSVP requests to members next week so please check your Inboxes, and let me know if you can or can't make it.